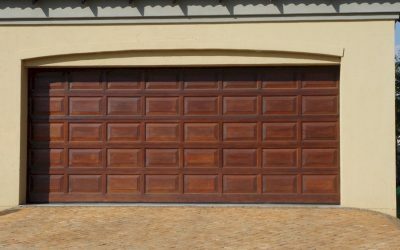 Your garage door makes as much of a statement about you and your home as your front door. 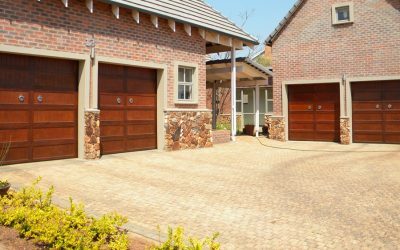 That’s why Mash Doors offers the finest custom and semi-custom carriage-style, flush, recessed-panel and raised-panel garage doors in the Gauteng and Limpopo. 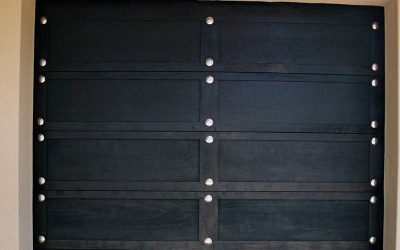 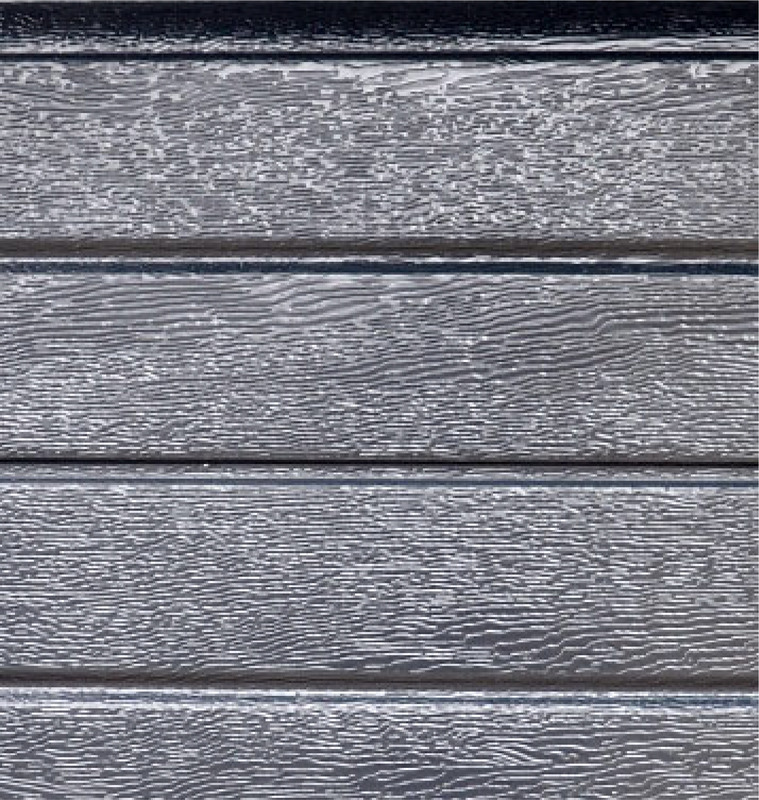 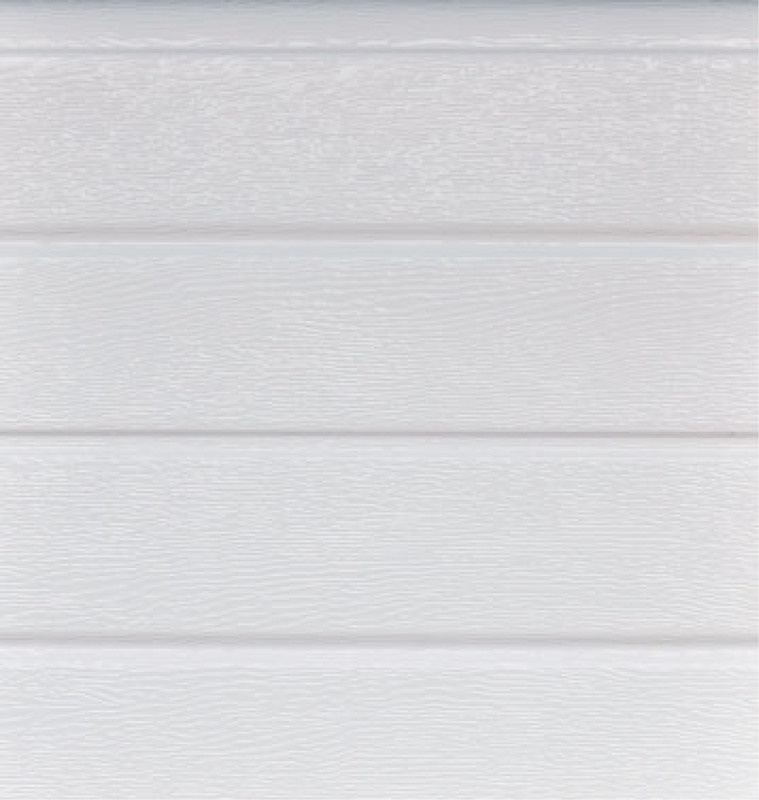 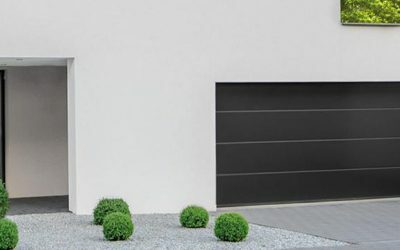 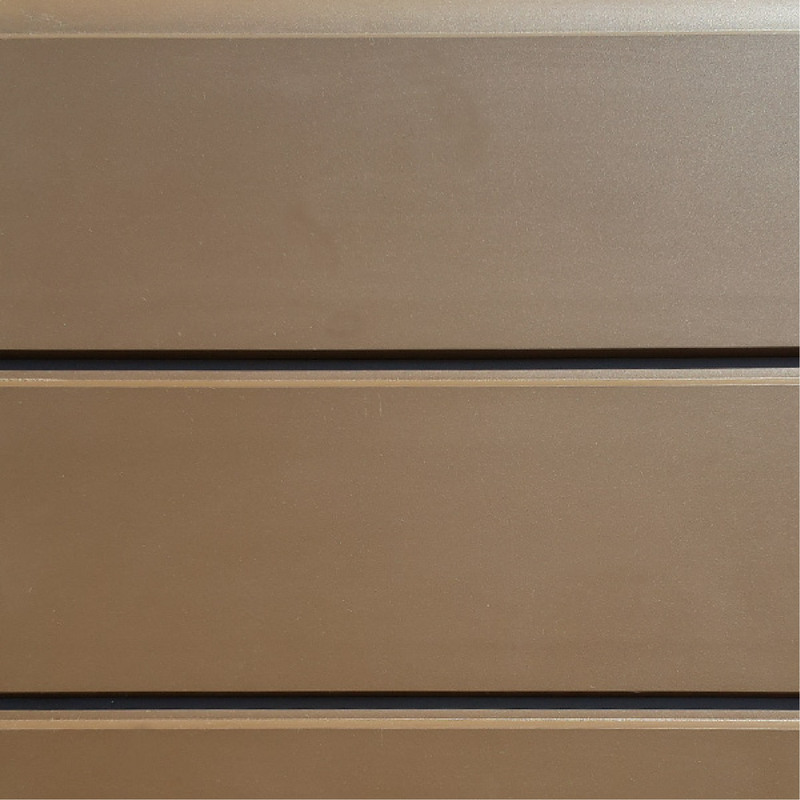 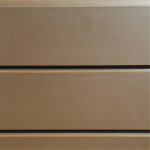 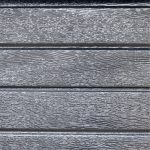 Every garage door from Mash Doors is built by craftsmen using state-of-the-art fabrication technology and installed by Mash Doors trained professionals using the latest equipment and techniques. 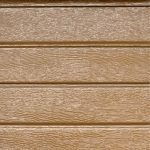 Select from a variety of style and materials including wood, vinyl, and steel. 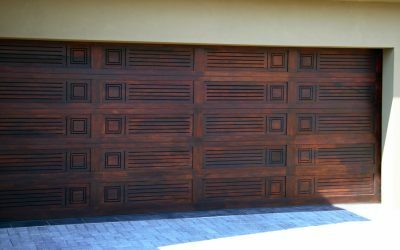 Our experienced, certified installation and dedicated service technicians are the best in the area. 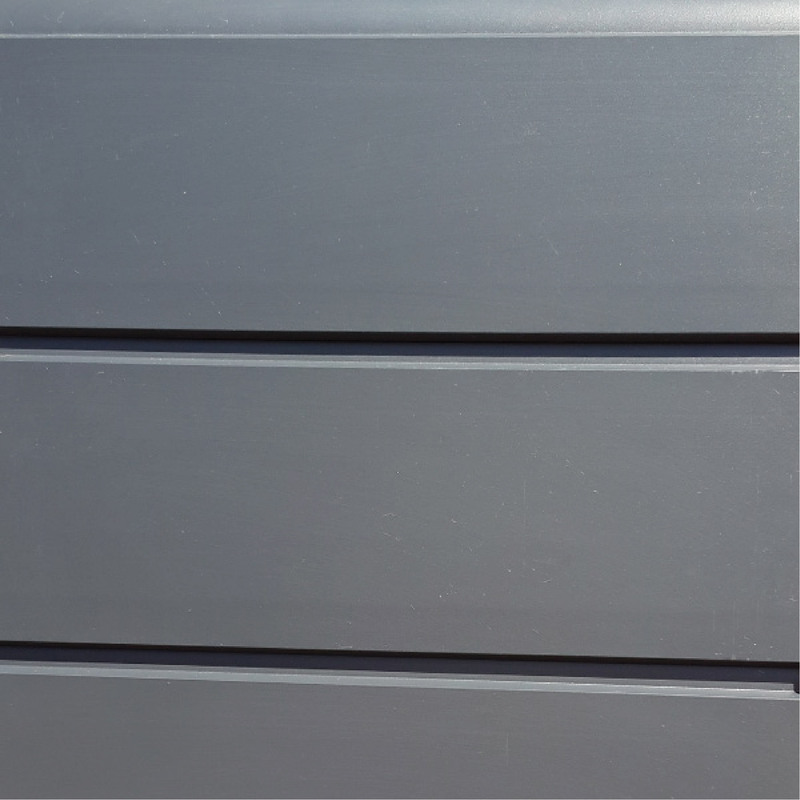 You can always count on us to arrive on time, get the job done and leave a tidy workplace. 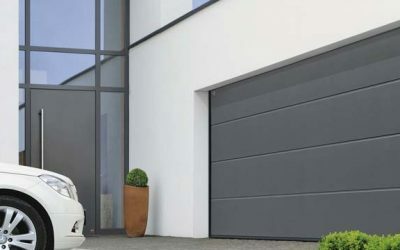 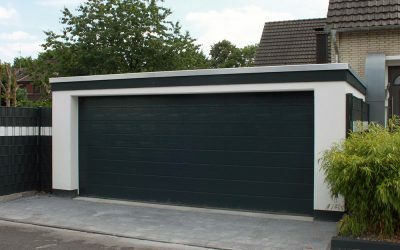 Aluminium garage doors are the preferred choice of garage door due to the low maintenance requirements and of course the weight. 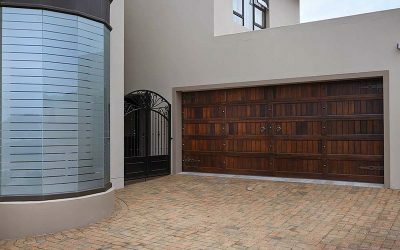 Our aluminium doors are locally manufactured to the highest standards ensuring a long lasting light weight door. 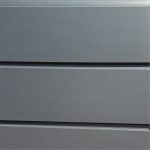 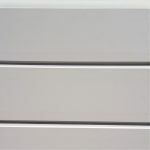 The biggest advantage of using aluminium is the fact that it does not rust. 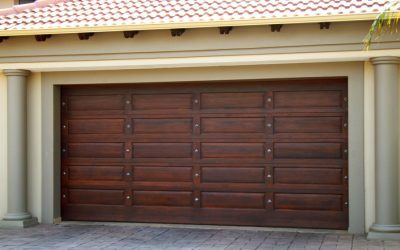 Mash Doors specialise in Garage door automation, we are based on the west rand and service clients all over Gauteng.. 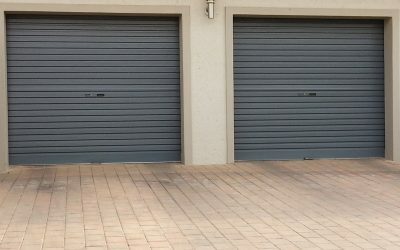 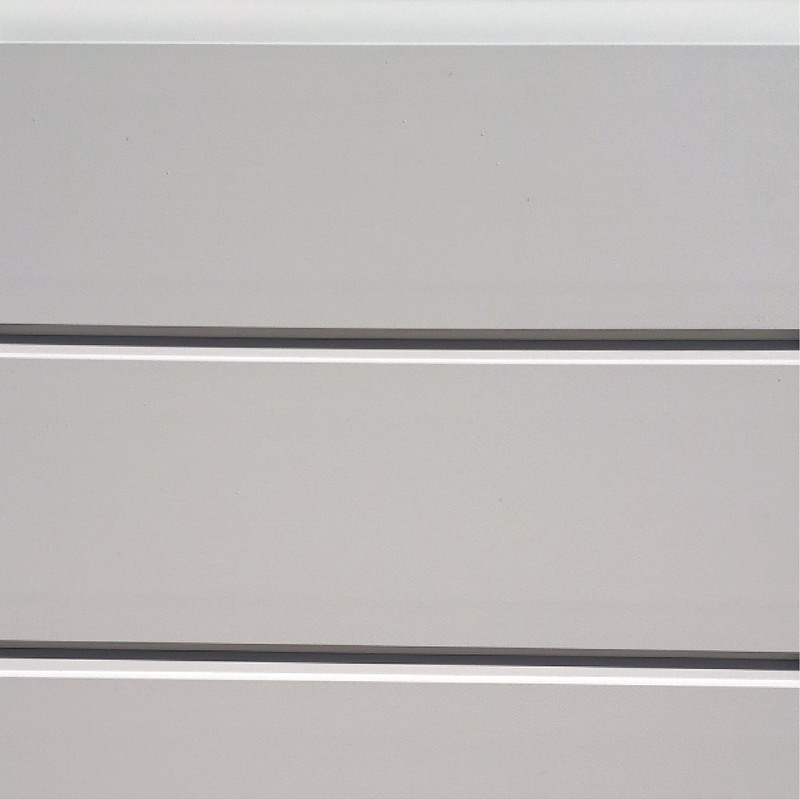 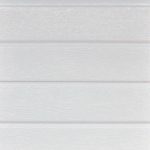 The business has grown in leaps and bounds due to their practical expertise and experience in the Garage Door and Roller Shutter Door industry. 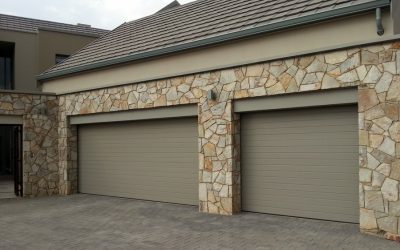 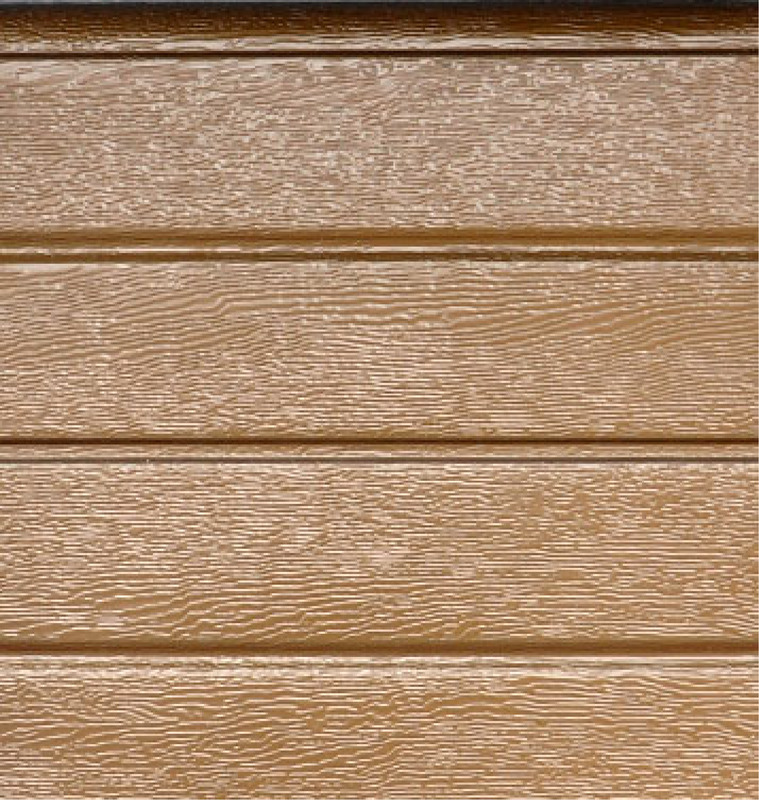 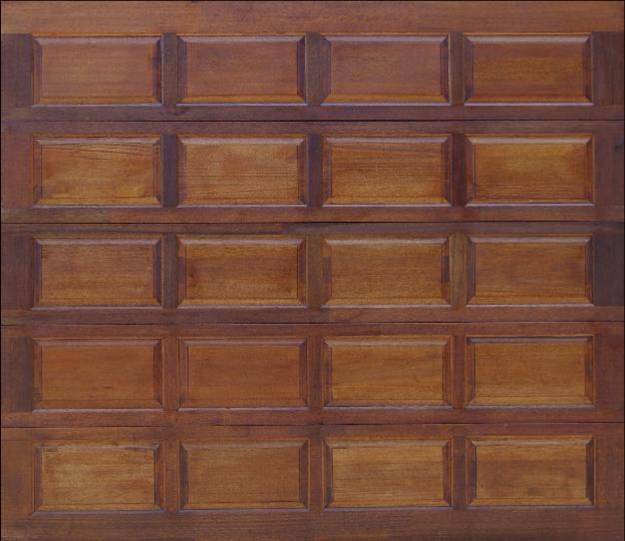 All these timber garage doors are available in RETRACTABLE MECHANISM. 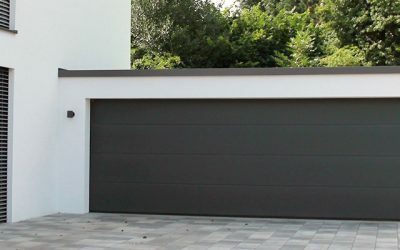 The retractable door is guided by horizontal tracks inside the garage and retracts completely when fully opened. 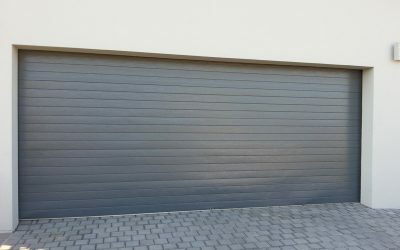 Neat rubber seals prevent drafts etc blowing into the garage. 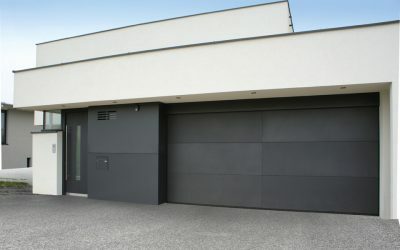 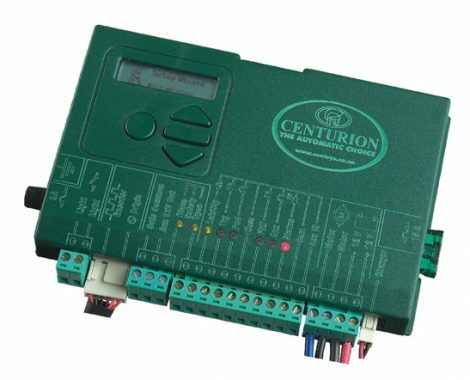 There are different mechanical systems and different types for different garage door opener applications. 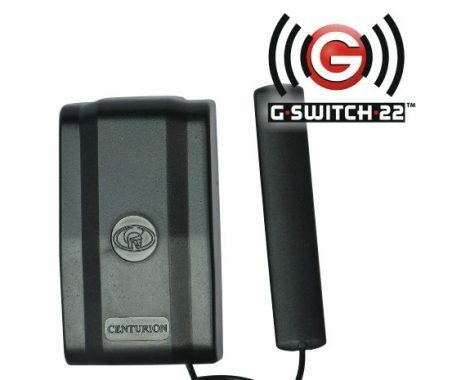 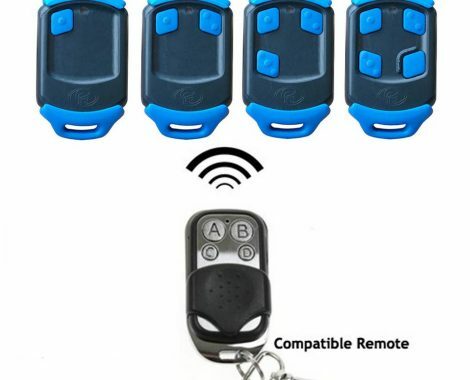 Get the right size garage door opener for your doors.